If your child is a toddler, the typical sleep challenges are very different from that of an infant, and usually a little more complicated. They are testing boundaries, having more freedom if they are in a big kid bed, dropping naps, and possibly dealing with common fears such as being afraid of the dark. It is not too late to help your toddler or preschooler learn new independent sleep habits. Questionnaire: You will fill out an online questionnaire, so I can get an idea of what your child’s daily schedule looks like, as well as their temperament and your parenting style. 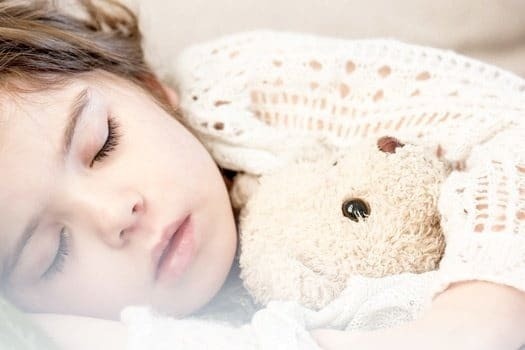 Consultation: During the consult I will go over your custom, detailed sleep plan which includes a daytime schedule, bedtime routine, answers to your “what if” questions, and instructions for getting your child to go to sleep, sleep through the night, and take good naps. We can also discuss any breastfeeding concerns you might have, if that’s how you’re feeding your baby. Sleep plan: I will provide you with detailed, easy-to-follow, and easy-to-read sleep plan. All that we discuss during our consultation will be included in this plan. Follow up phone calls: Unlimited check-in phone calls throughout the 4 week program. I will answer your questions, make suggestions, and make sure things are going well overall. 4 weeks of unlimited email/text support: I am there to support you throughout the entire process, so you can continue to feel confident about what you’re doing. As your Asheville toddler and preschool sleep consultant, I answer emails between 9am-6pm daily. Sleep logs: You will be asked to track your child’s day and night sleep for the 4 weeks through online sleep logs, so that we can both see where things may need changing and to celebrate successes. Graduation Documents: After our time together, I will send documents that can help you navigate challenges in the future. These cover a variety of topics such as naps transitions, developmental milestones, travel, sickness, and more.